Dr. Shaun Carpenter is the Chief Medical Officer of Healtec, LLC. He also serves as the Medical Director of Wound Care Associates based in Covington, LA. A board certified emergency medicine physician, Dr. Carpenter’s expertise includes executive management, development of advance wound healing products and patents. 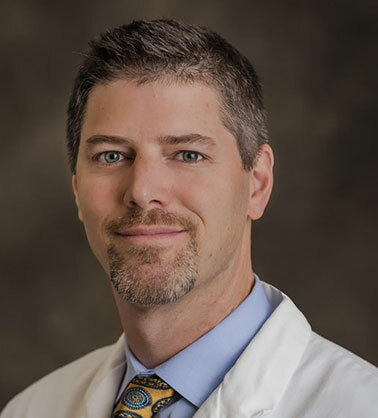 In addition to his extensive clinical experience in emergency medicine, Dr. Carpenter is a Certified Wound Specialist (CWSP) and is dedicated to the highest standards and achievements in wound care and innovation. Dr. Carpenter has double Bachelors Degrees in Molecular/Cell Biology and English Literature from the University of California, Berkeley. 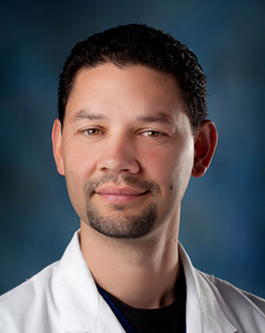 He received his medical degree from Tulane University School of Medicine and has been in practice for over 15 years. Todd P. Shaffett, APRN, FNP-C, CWS, FACWS, is the Chief Technology Officer of Healtec, LLC. He also serves as the Executive Vice President of Wound Care Associates. Mr. Shaffett has earned his MSN from the University of South Alabama and has been a Family Nurse Practitioner for over 15 years.